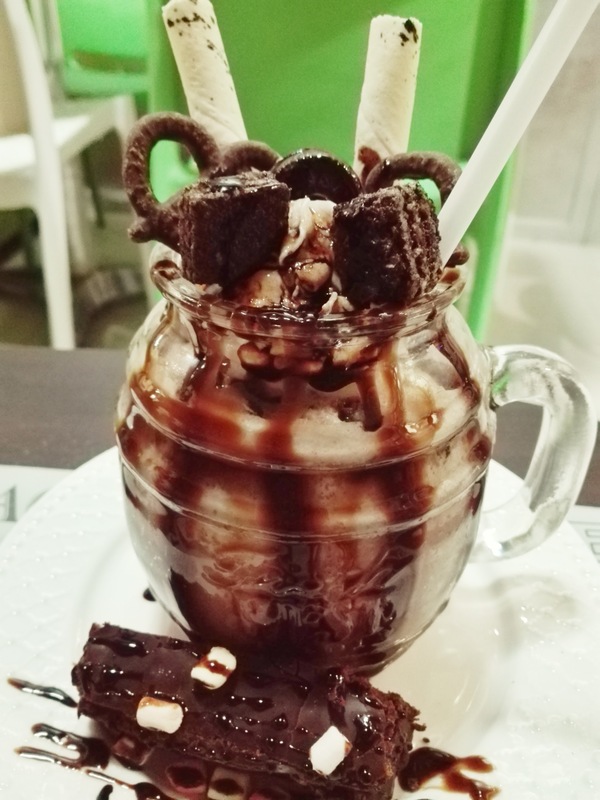 For those who are Frappes and milkshakes lovers, Lakwatsa cafe will offer you the best of it. Located at Lawaan 1, Talisay City, Cebu, Lakwatsa is the new place to relax and rest specially for those who are tired from busy work or at school. Lakwatsa cafe just newly opened last March 2017 and they've got lots of customers already. Their Frappes and milkshakes overload is the best to try because aside from tasty it is also very affordable. If gusto mo mosuway of Frappes why not try it at Lakwatsa cafe. 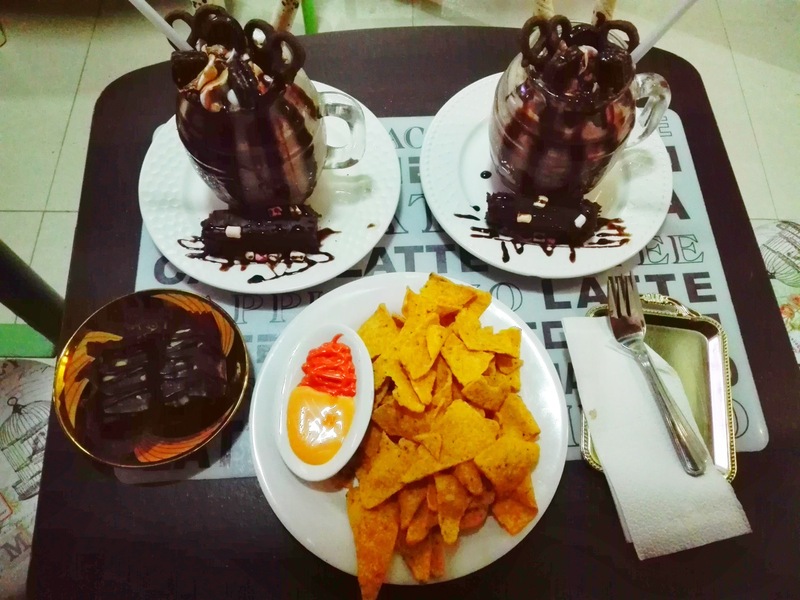 You can also choose large variety of foods like nachos, fries and more. It can easily be found kay atbang lang siya sa My Bus Terminal of near sa MC Donalds sa Linao. 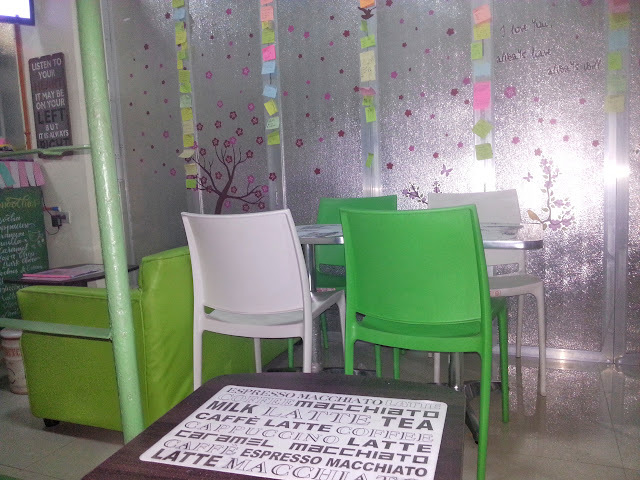 Though, their space is yet too small to accommodate many guests but they can offer you a comfortable seats.